Georgia Department of Community Affairs | Helping to build strong, vibrant communities. Christopher Nunn was appointed Commissioner of the Georgia Department of Community Affairs (DCA) by Governor Nathan Deal in September 2017.  At DCA, he leads state efforts to ensure that by creating and supporting workforce housing, community infrastructure, downtown development and economic development, communities are prepared for opportunities to meet Governor Deal’s top priority of creating jobs across the state. 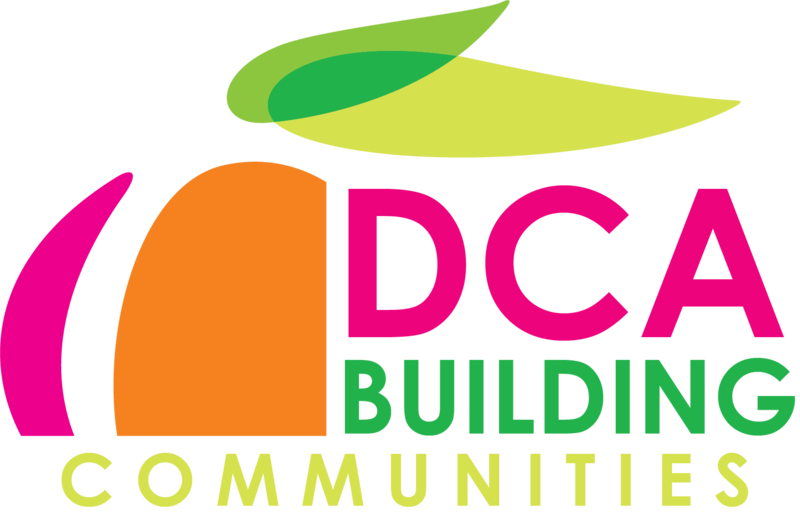 DCA manages nearly $300 million each year of state and federal dollars through its 65 programs, providing funding and technical assistance throughout Georgia, and partnering with local communities to create a climate of success for Georgia’s families and businesses.